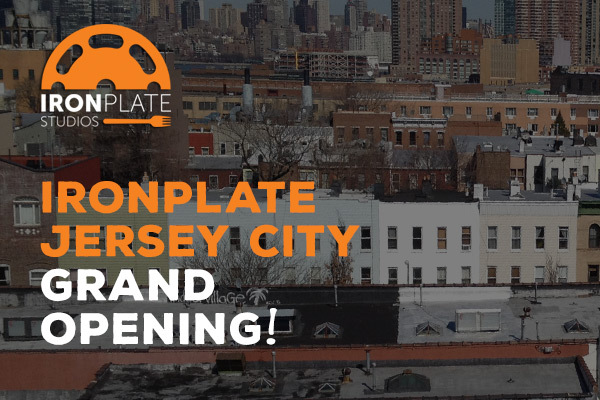 IronPlate Jersey City Grand Opening Special! This Monday, February 9th, we’ll spread the love by opening our doors to Downtown Jersey City! And from now until February 14th we will offer all NEW clients at our Jersey City location 10% off initial 10- and 20-pack personal training and ALL nutrition packages. Because we care that much. We’re at the Brunswick Center building, 189 Brunswick Street, in Downtown Jersey City. Read more via IronPlate Jersey City Grand Opening Special!. If you thought you had Union Republic pegged as the Jersey City’s ramen spot, think again. The eatery is moving in another direction with bold new food and some of Downtown’s most adventurous cocktails.